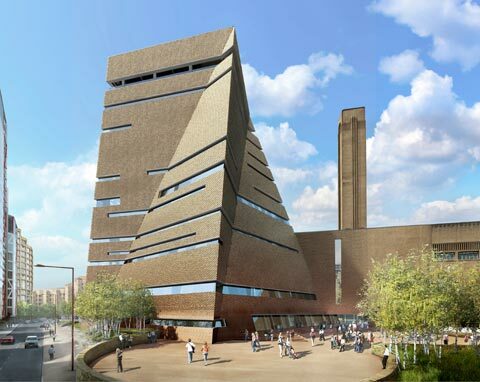 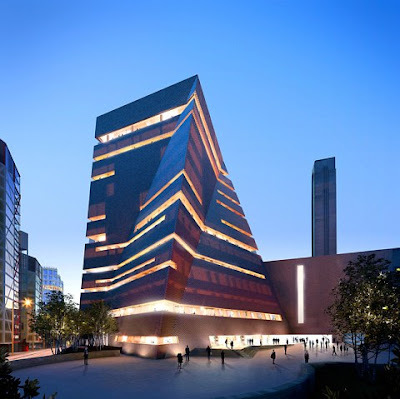 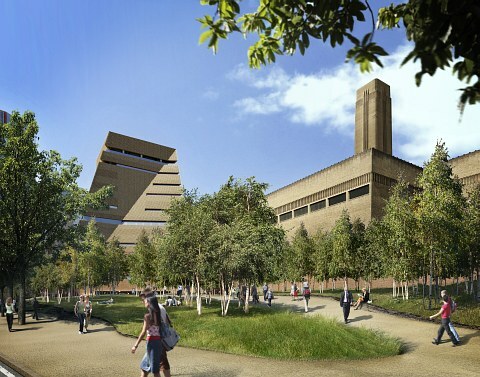 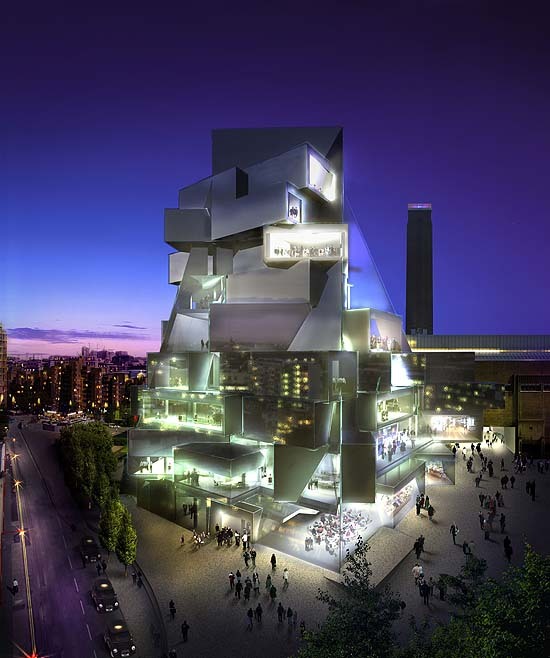 An extension of Tate Modern is currently underway. 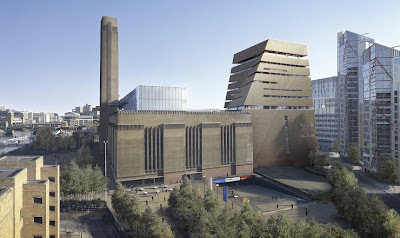 Designed by Herzog & de Meuron, who initially transformed the power station into an art gallery. 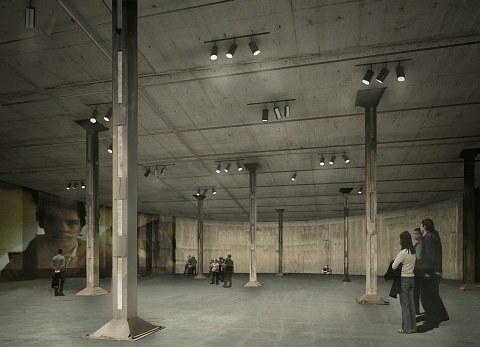 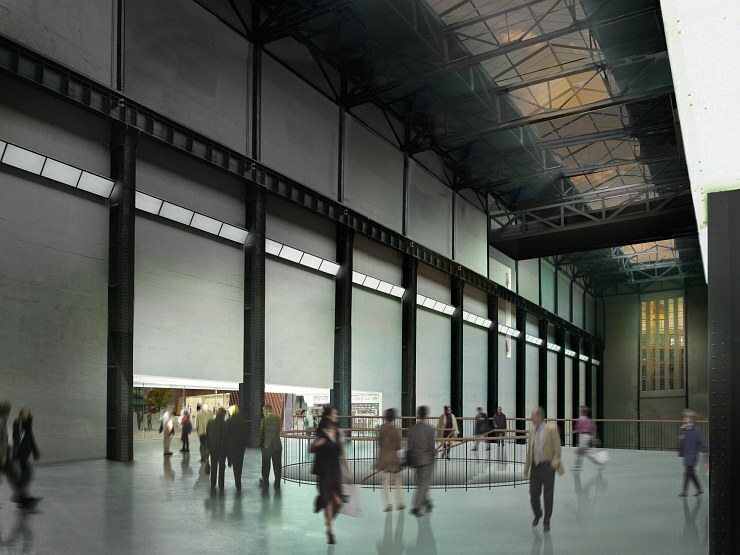 Tate Modern "2" will take up the Southern space and can be accessed via the Turbine Hall. 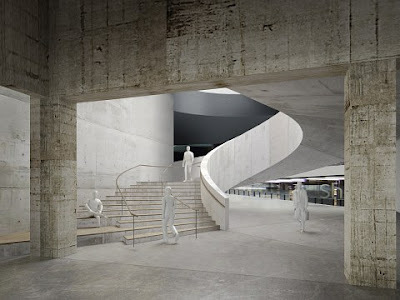 The project is expected to finish in time for the London Olympics of 2012, and I am excited about the new development and it will surely make the gallery a more exciting space to visit. Thanks for the link Matt! This looks amazing, a bit more awesome beauty just to make the Tate even more impressive and intimidating!